(c) We believe this picture is in the Public Domain. Asger Hartvig Aaboe was born on 26 April 1922 in Copenhagen, Denmark. 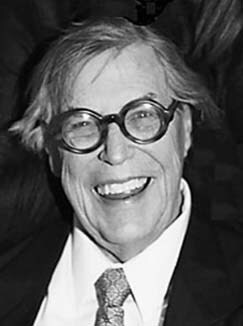 Asger Hartvig Aaboe died on 19 January 2007 in North Haven, Connecticut, USA.